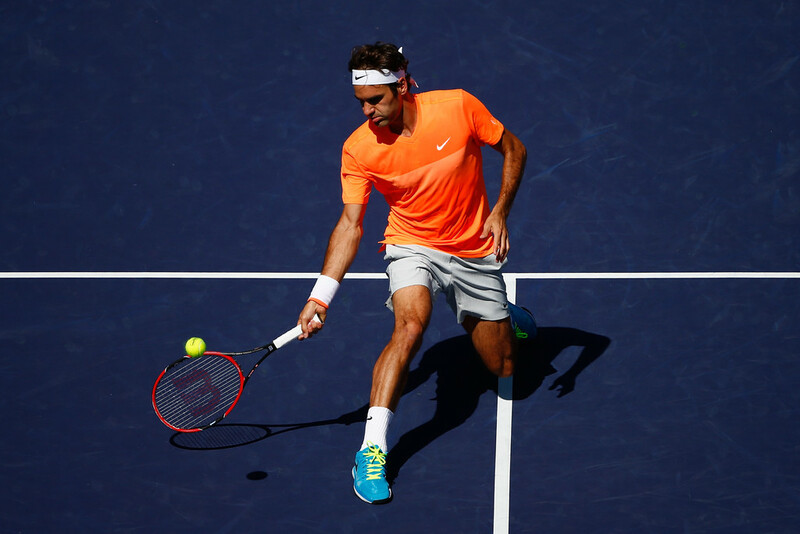 Roger Federer beat Milos Raonic 7-5, 6-4 Saturday at the BNP Paribas Open to set a blockbuster final with defending champion Novak Djokovic. Sunday's final will mark the 38th meeting between the World No. 1 and No. 2. Federer faced Djokovic in last year's final, but lost in three sets. Raonic was first tested on his serve in the fifth game when Federer earned a break point. But the Canadian promptly saved it with a 138mph ace, and eventually went on to hold. Federer later broke for a 6-5 lead when Raonic hit a backhand long. The Swiss went on to win the first set in 45 minutes. "I'm very happy with how well I'm playing," said Federer. "I feel good physically. I feel refreshed after the holiday. I'm serving well, which is always crucial."